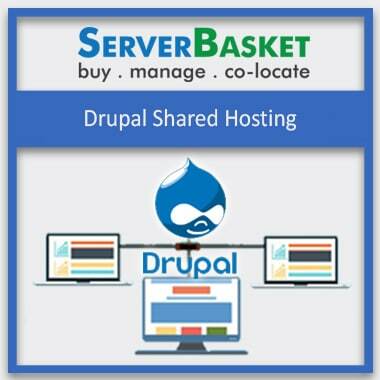 The cloud shared hosting is the best solution for the websites that have outcropped the resources of the existing shared hosting provider. With cloud shared hosting, you can have many of the advantages such as it is very easy to scale-up server resources, high uptime and availability, speedy server setup process, faster website speed, and performance. It also works great for sites with scalable traffic, safety from server hardware issues, simple server management dashboard and decreases your overall environmental impact etc. 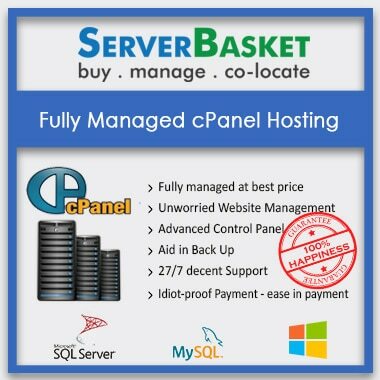 A fully managed cloud hosting usually represents a dependable infrastructure and at Server Basket, our managed cloud shared hosting is specifically outlined to meet the necessity of your business requirements and that is why we offer a trusted set-up and guarantee high-performance. We provide fully managed services, offer tailor-made monitoring to aid your workloads experience peak performance. For managing of productions, workloads need in-depth technical expertise. 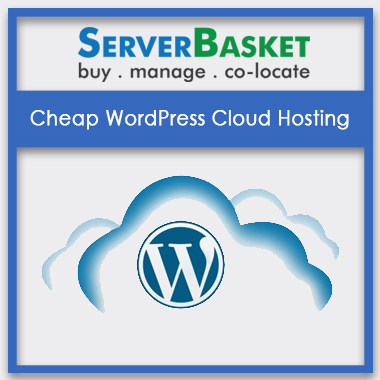 Therefore, we at Server Basket assist you to handle your cloud shared hosting environment. 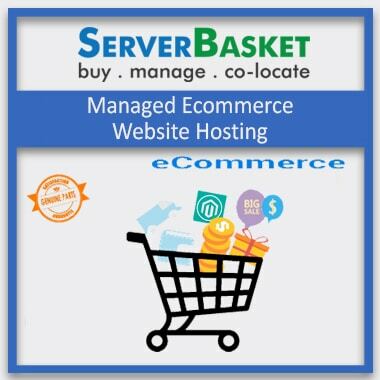 Server Basket offers you with the best online price on our cloud shared hosting plans compared to any other stores in the market. Have a look at our plans to know more about the features and the offers available. The main benefit of cloud shared hosting over any other hosting services is its easiness of scalability. Cloud hosting gives you the possibility to get extra capacity from multiple servers. This allows flexibility to scale up quickly and easily, and to take care of unanticipated traffic, and also create an infrastructure that meets your requirements over a longer period. We give you full access to the control panel with advanced tools and features. You can customize, install and update according to the business needs. We provide you control panel- cPanel/WHM etc. as per your requirement. 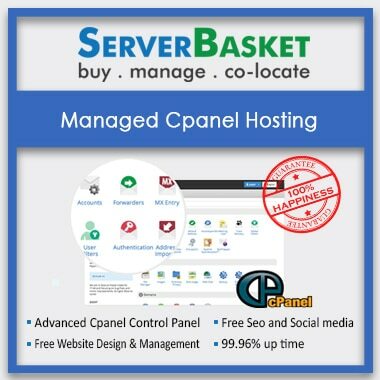 Server Basket’s cloud shared hosting has higher uptime built in. Since your website will be practically using dedicated resources of numerous servers, it can easily be transferred to another dedicated server if the currently engaged server goes offline or is having trouble on the technical front. Therefore, we guarantee that your website will experience zero downtime possibilities. 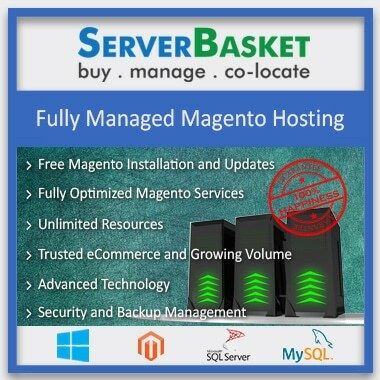 We at Server Basket provide free backups on a regular basis. 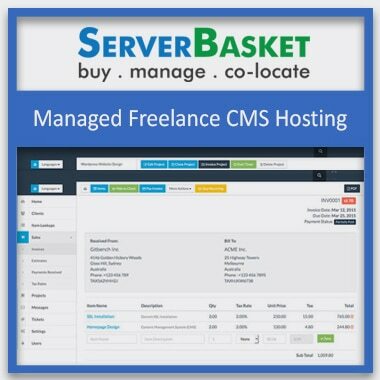 Hosting through Server Basket is an advantage as we offer our customers some free add-ons for which our competitors charge a hefty price. You can ask for backups on a weekly or monthly basis or depending upon your business needs. 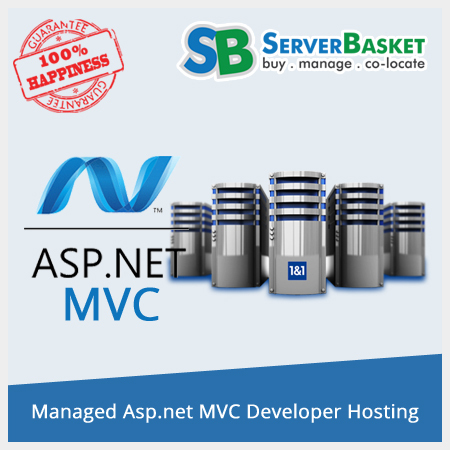 All the cloud server hosting are provided to you with high-end security measures installed. We provide you with network security, 24/7 monitoring, notification and response, security and threats alerts, server anti-virus, patch updates, website/FTP services set up, Trojan, Anti-Spyware and other protection. 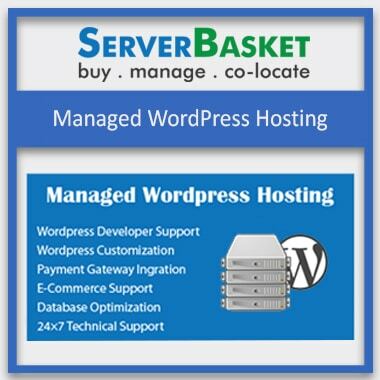 Server Basket provides 24/7 technical support. We have expertise support team that can clarify and clear any kind of issues related to cloud shared hosting. You can reach out to our support team via live chat, phone call or emails. We provide solutions to problems like security and threats, OS installation, software installation and configuration, control panel related issues, etc.